Amar Patel is a name that is likely familiar to many in the simulation-based healthcare industry. A clinician, researcher, and renown educator with a Doctorate in Health Science from the Nova Southeastern University in Fort Lauderdale, Florida, and a Masters of Science in Emergency Health Services Education from the University of Maryland Baltimore County, Dr. Patel was named Chief Learning Officer of the CAE Healthcare Academy, North America in the summer of 2018. CAE Healthcare had the opportunity to sit with Dr. Patel soon after his appointment and presented him with a question of increasing relevance to the simulation industry. In your view, what are the driving factors behind evaluating, measuring and assessing the cost-benefit (ROI) of simulation-based healthcare training? There are essentially two principles to simulation cost benefit assessment: there's understanding and measurement of process effectiveness, and there's impact evaluation. Let me explain. "The first driver is related to understanding, and measuring education and process effectiveness. It is important to remember that simulation-based healthcare is broken into two categories: education and process improvement. 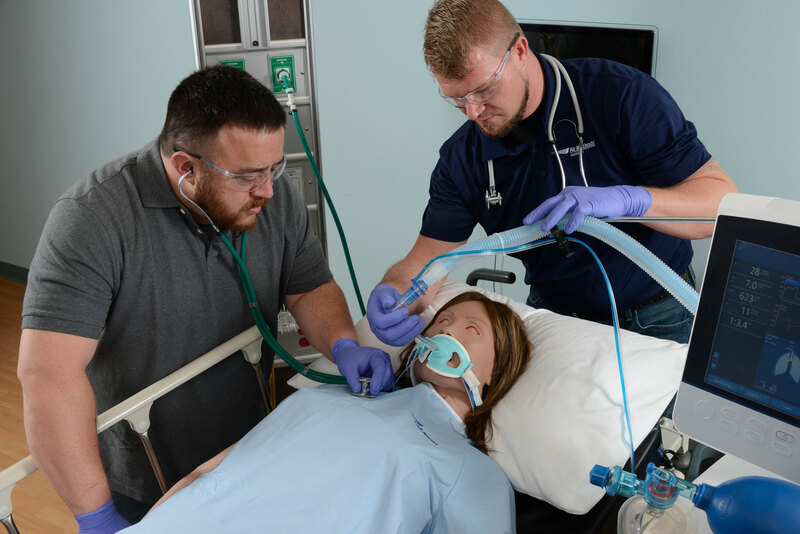 In order to establish a basis for achieving positive ROI, the organization must complete the educational mandate, as well as any respective simulation experiences. educational component has been deployed successfully. Only then can it be determined if the education was successfully deployed. "ROI is achieved when the organization realizes that the deployment of education was successful and sustainable. True and definitive ROI becomes apparent as positive changes are documented within the organizational culture, and within process enhancements that follow, thus allowing for improvements to occur in provider and patient safety." The second driver is impact. "How impactful was the program offered? Did the program only provide value to a small subset of individuals or was there significant crossover and impact across multiple departments? The greater the impact, the greater the value; however, even a small impact in a single department can have significant value when the story, the lessons, and the messaging is shared. A single improvement in a process can have improvements in not only the organization's culture but also in improving other quality and patient safety initiatives." The reality is that we should focus not only on ROI but on the Return on Expectation (ROE). ROE is easier to understand in that it is driven by the success (and/or failure) of measurable objectives. This can be of tremendous assistance in realizing the true and ultimate value of simulation-based education. "At the end of the day, we must all realize that at some point we may be on the receiving end of healthcare. We may find ourselves as the patient and, as such, would want (expect? demand?) assurance that individuals who are in charge of providing our care are competent and confident in their skills and knowledge. We should have the assurance that the healthcare system in which we have invested our well-being, and our lives, has utilized a simulation program and has conducted thorough process analyses." CAE Healthcare welcomes Dr. Amar Patel as Chief Learning Officer of the CAE Healthcare Academy, North America. We anticipate benefitting greatly from his expertise and relentless commitment to improving patient safety by improving the processes that enhance the quality of care across the healthcare system. Amar Patel is founder and past chair of the North Carolina Simulation Collaborative, Dr. Patel is a simulation expert and much-published key opinion leader with 60+ abstract, article and textbook chapter publications to date. With a professional history that includes stints as a firefighter, paramedic, educator, researcher, and curriculum developer. Dr. Patel maintains over 17 certifications and is currently involved in several healthcare quality committees.